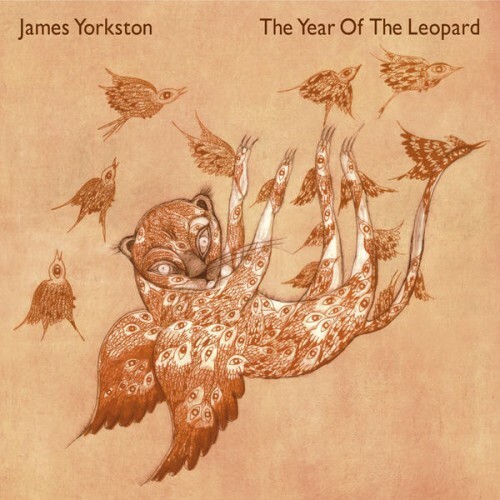 The Year of the Leopard is James Yorkston at his very best. More often than not it’s pretty easy to guess what’s coming next on The Year Of The Leopard, but that doesn’t once distract from the underplayed elegance of an album more sparkler than firework. 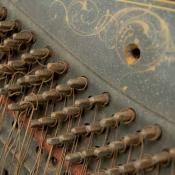 Purchasing The Year of the Leopard from Amazon helps support Album of the Year. Or consider a donation?